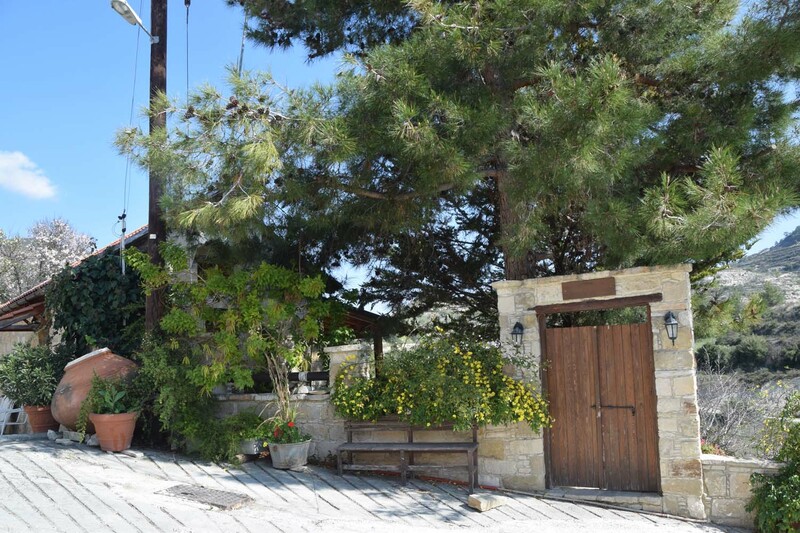 About twenty kilometres north of the city of Limassol, at an altitude of 410 meters above sea level, stands Apsiou. The river Garyllis flows at the foot of the village. The gardens that surround the village, with the vines across, mixed with the olive and locust trees as well as the forest that’s north-east, compose a unique picturesque landscape. 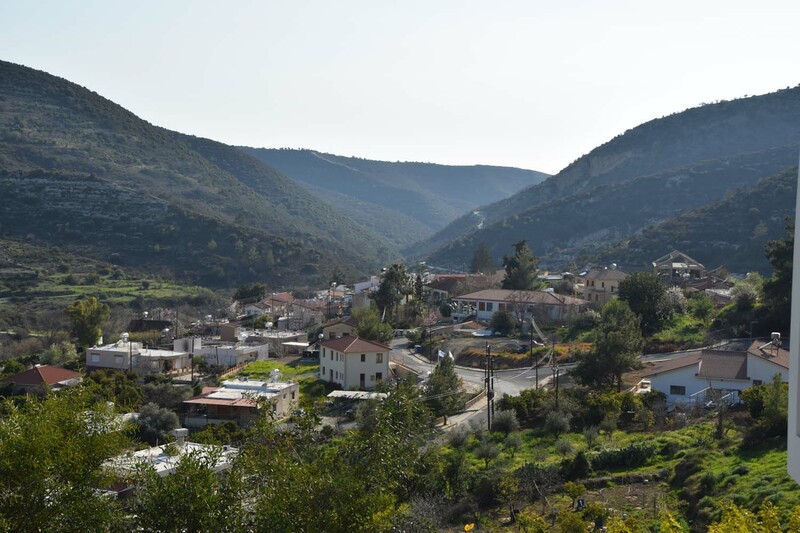 Apsiou is connected by road to the main Limassol – Kalo Chorio road in the west, with Louvara in the north, with Fasoula in the south, and with Mathikoloni in the southeast. In the east the road continues up to the Amirou monastery. The community’s population has gone through many fluctuations in its age long history. 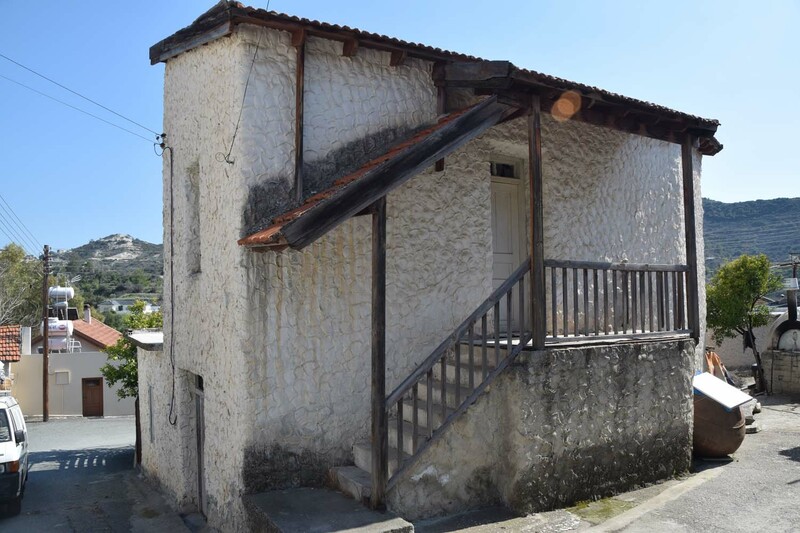 In 1881 the inhabitants of Apsiou were 183, increasing to 262 in 1921, decreasing to 244 in 1931, again increasing to 304 in 1973 only to be reduced to 212 in 1982. 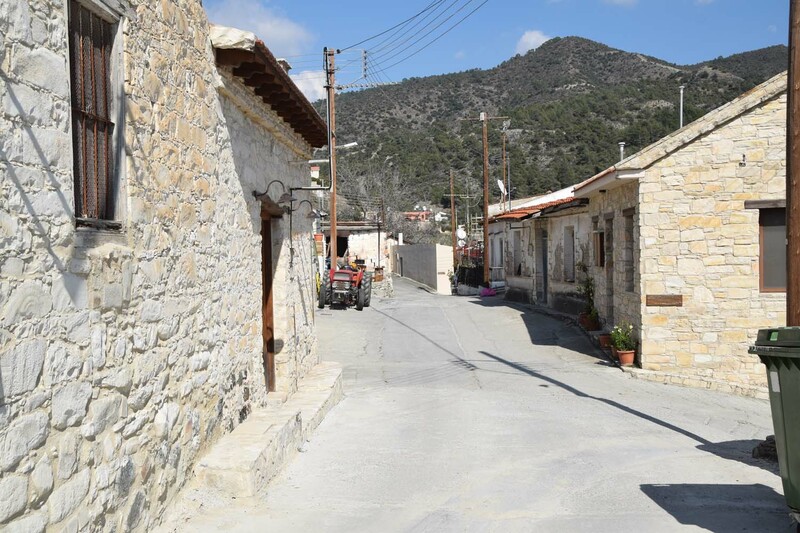 In the 2001 census the inhabitants of Apsiou numbered 230. 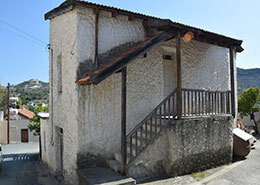 Apsiou was one of the villages of the “Grande Commandarie” and it is mentioned by Masse Latri as Apsiu and Apsius. 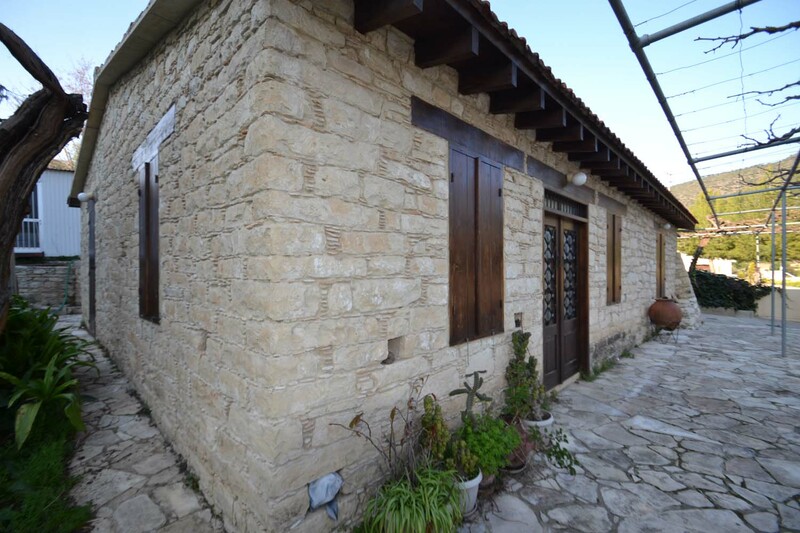 Gunnis mentions the Church of the Virgin Mary, built in 1740, as well as the well known monastery of Amirou. Here are several versions regarding the name of the village. 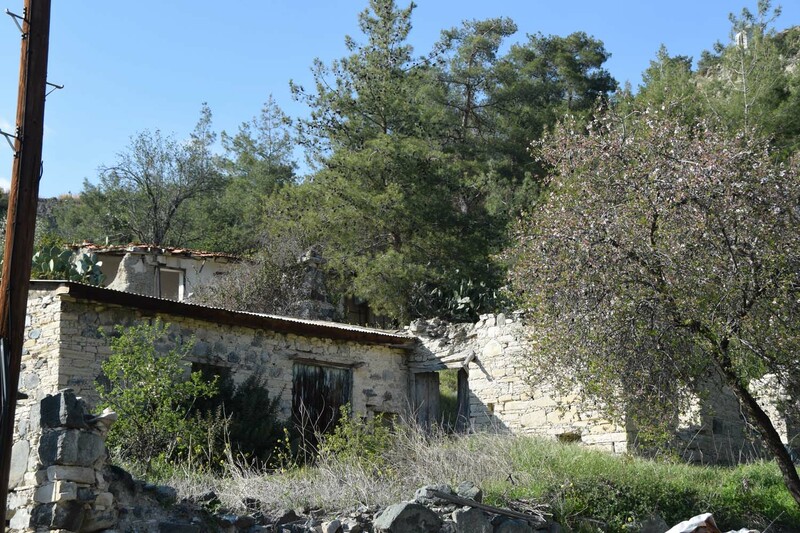 One interpretation, that of Nearchos Clerides, reports that the village took its name from the first miners that worked there. 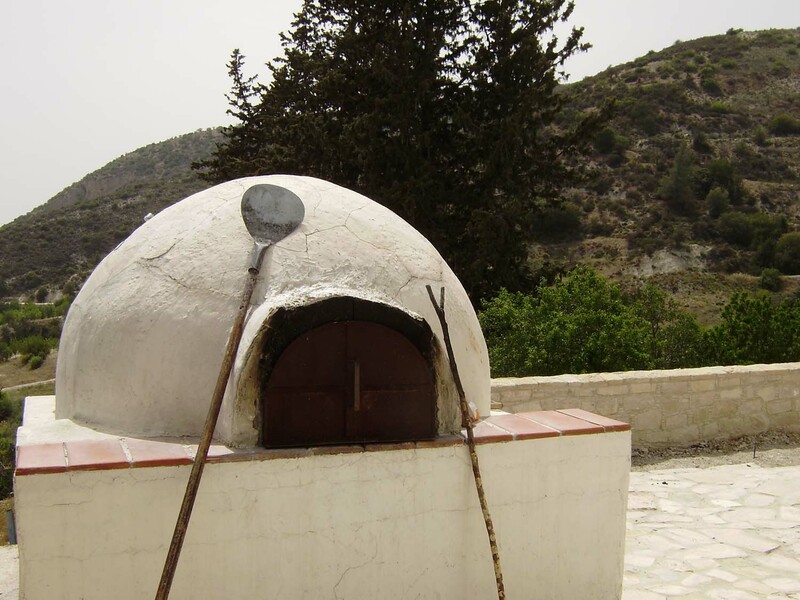 They came from Naxos (Greek island), thus they were “Naxiotes”, “Axiotes”, “Apsiotes”, “Apsiou”. 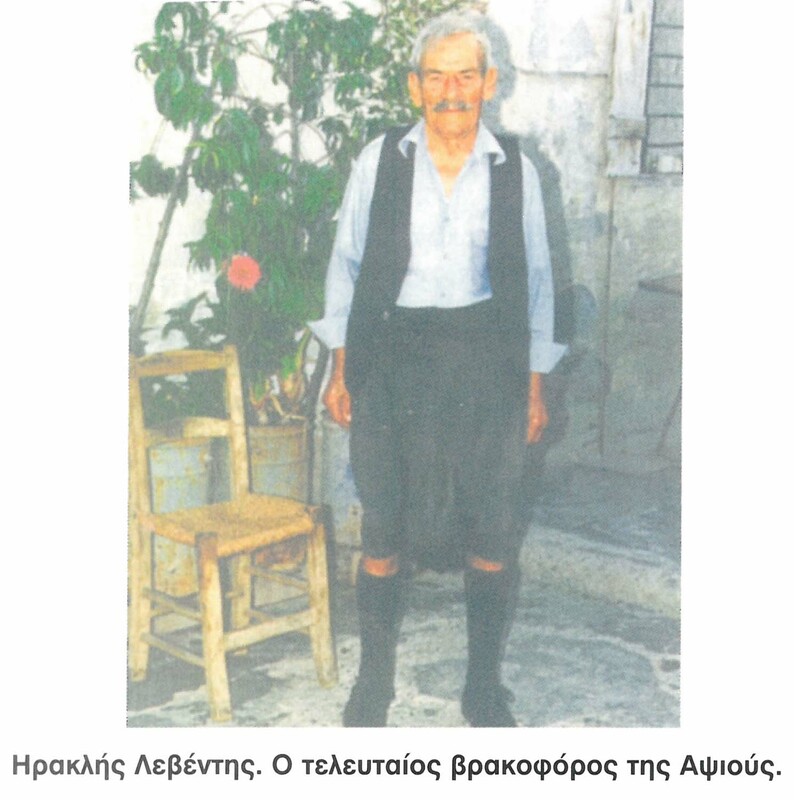 Another version reports that several inhabitants of Apesia moved to the region and from that came the name “Apesia”, “Apesiou”, “Apsiou”. The school is at the top of the hill, in the midst of the village’s two neighbourhoods -upper Apsiou and lower Apsiou. In older times the hill was taller and imposing. The old school was built there, a stately structure built in 1905 by Thomas Papadopoulos. Unfortunately this building was demolished, the hill lowered and widened so as to build the new school. One can see the “Winery” from the south part of the school. Several years ago the processing of grapes for the making of Commandaria was done on sight. For fifteen days the playground, the threshing floors and the surrounding fields were turned into a large drying-yard where the grapes were spread so as to dry up. Many schools organised excursions so as to watch from up close the production process of Commandaria. Today the factory remains closed and silent, with the hope that it will reopen. Several mines and quarries operated in the village’s area in older times. The iron-pyrite mine operated from 1934 to 1954 while the copper-pyrite mine is older. There was the quarry where soil for the making of tiles and bricks was extracted, while soil for the making of plates and other vessels was extracted in another one. From 1940 until 1965, almost the entire village worked in the “Choma” (soil, clay). Today none of them operates. The only thing that is needed is the reforestation and restoration of the landscape. 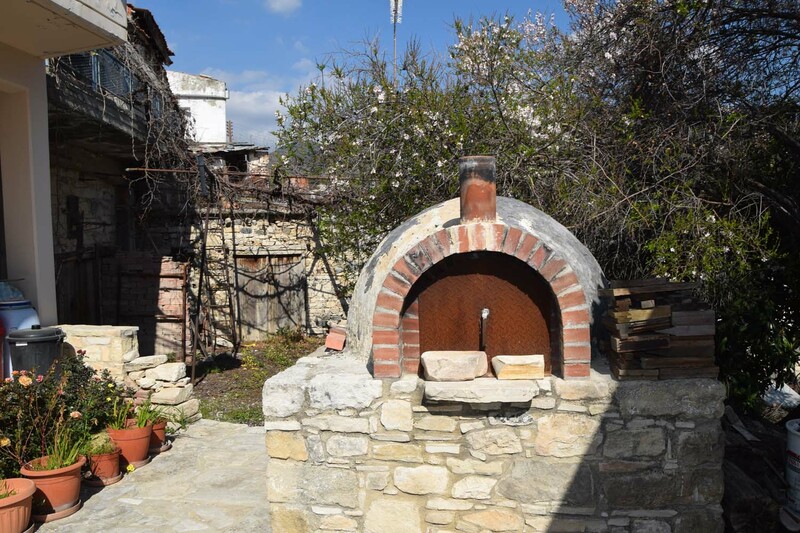 Before modern olive-presses appeared, there were two olive-mills and a millstone in the yard of Agios Epifanios and a part of the press in the olive-mill of the Virgin Mary. A unique natural phenomenon that can be observed in the region of Apsiou is the great variety of types of rocks that exist here. Because of the peculiarity of the ground, various scientists show great geological interest and visit the region so as to study the rocks.